A rumored 12.9 inch iPad Pro was expected to be announced next Thursday at Apple's next big media event and go on sale in November. Apparently, that's no longer the plan. While Apple still may announce the coming debut, it seems production may have to wait awhile. The reason? 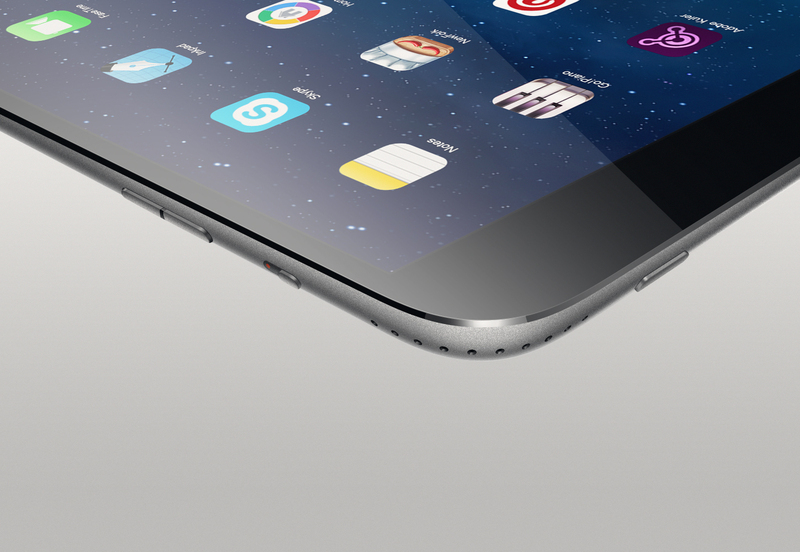 The production demands on cranking out enough iPhone 6 Plus devices is standing in the way. Apparently, even the most optimistic 6 Plus sales predictions were short - way short. Apple confirmed it sold more than 10 million iPhone 6 units during the launch weekend, with recent estimates suggesting it may have sold more than 21 million units in the first two weeks. 4 million of those units are currently reserved in China. But it is the unprecedented popularity of the larger screened 6 Plus model that has manufacturers scrambling to meet demand. With Apple's main objective is to meet the demand for devices that have already been ordered. It simply does not make any sense for the company to ask display makers to split resources and manpower for another device that has not yet been announced. While that may be reassuring to those who are already waiting for their iPhone 6 Plus handsets, the presumed delay may test the patience of iPad enthusiasts who've been looking forward to the likely new product. Next page: What makes the iPad Pro special?